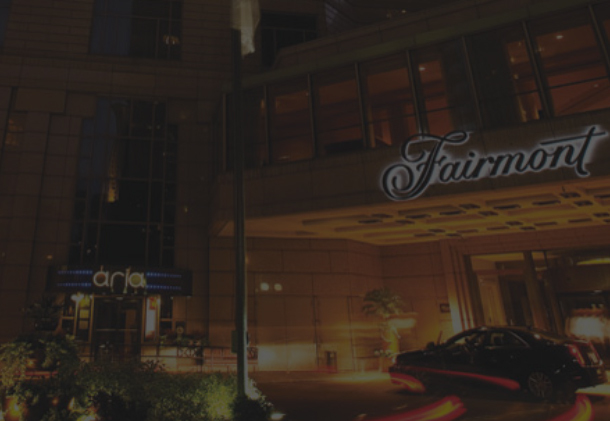 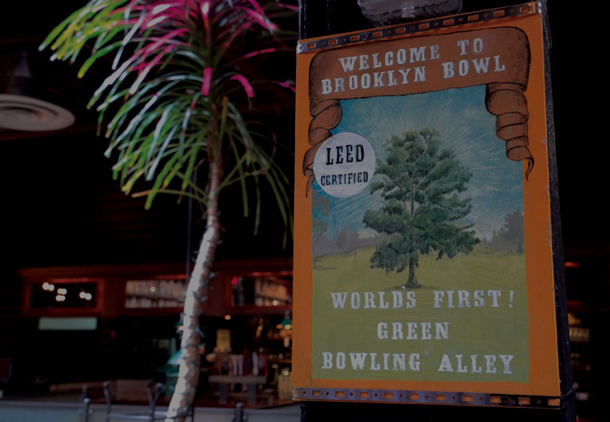 See how Max Burger saves time, money and the environment while improving the guest experience. 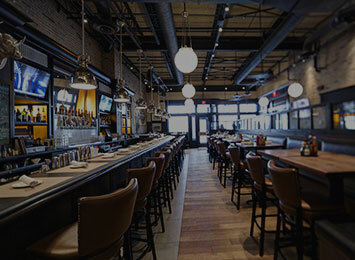 Nothing turns off a guest faster than a dirty restroom. 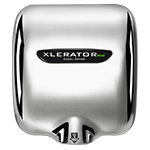 Our high-speed, energy-efficient hand dryers help hotels, restaurants and top hospitality destinations around the world keep their restrooms clean and green. 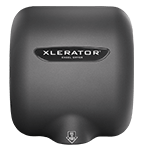 With a large number of customers using the bathrooms on a daily basis, make sure to have commercial hand dryers that are up for the challenge and easy to maintain, like our XLERATOR® Hand Dryer, XLERATOReco® Hand Dryer or ThinAir® Hand Dryer. 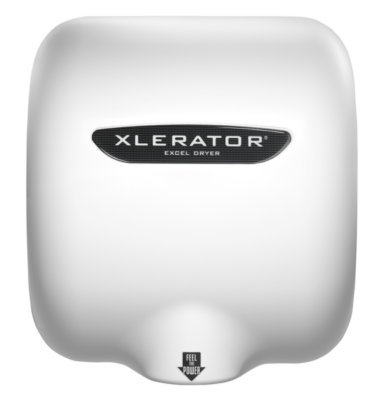 Excel Dryer’s full line of hand dryers offer a 95% cost savings over paper towels, completely eliminating their labor, maintenance, and waste while promoting hygiene and improving the guest experience. 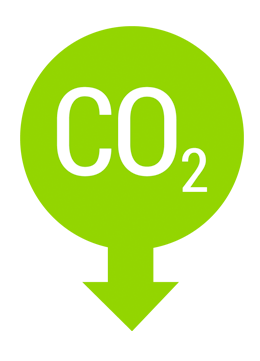 Commercial hand dryers like ours is a great step toward saving money and reducing your carbon footprint. 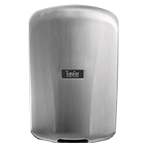 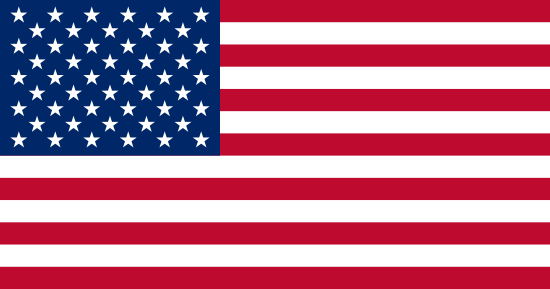 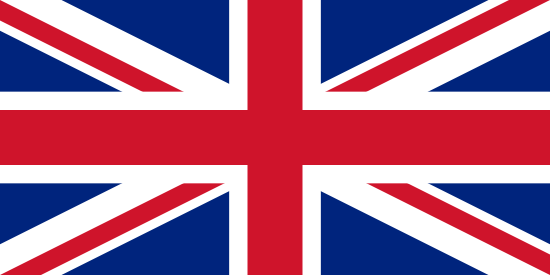 Our hand dryers are Made in USA Certified® and come fully equipped with adjustable speed and sound control, adjustable heat settings, and multi-voltage options. 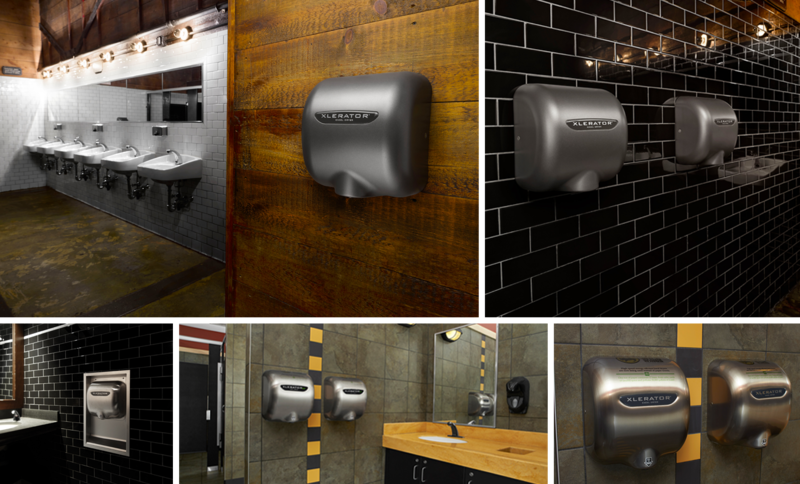 With new enhanced features and the most options and accessories in the industry, you can create the best hand drying solution for every restroom environment.